Buying a home involves a number of different elements – you need to find a place that you like and that you can feel at home in; you need to make sure that you pay a decent price and you need to ensure that your dream home won’t be a nightmare in a few years’ time. The first one is all up to you – with the other two, however, you can call in professional help. 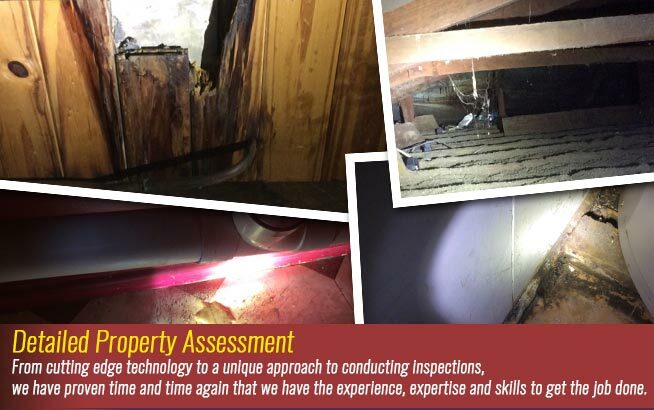 A professional building and pest inspection is the best way to ensure that you get a home that is structurally sound and in good condition. 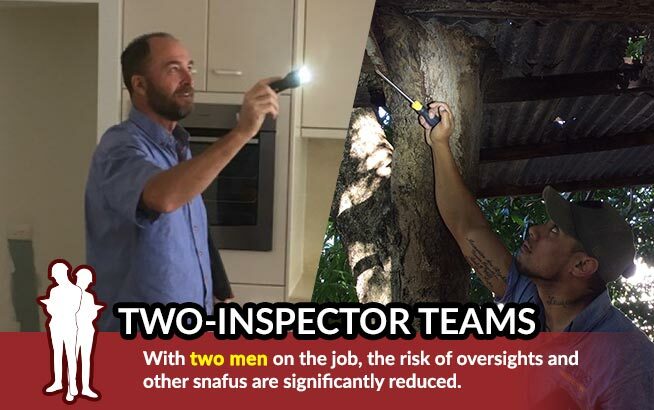 Building inspectors are experts at sniffing out problems most of us would never even see or even recognise as a problem if we did see it. 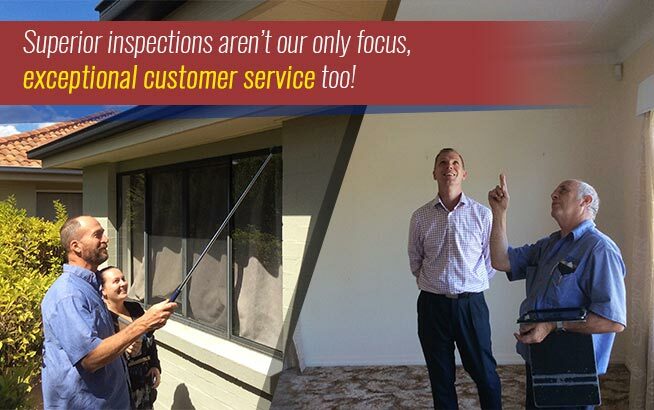 They conduct a thorough inspection of your property and check in every nook and cranny they can to locate problem areas and damages. 1) Bathrooms: Badly ventilated areas, problems with the toilet pan, leaking pipes, shower screen glass. 2) Kitchen: Badly laid tiling and splashbacks, moisture damage to counters and cabinets, stove damage. 3) The rest of the house: floor tiles lifting, misaligned door jambs, bent screens, loose floorboards, problems with the paint, carpet wear and tear and stains, water damage. 4) The yard: Problems with retaining walls, bad drainage, damaged driveways, rotting fences, dangerous trees. 5) Underfloor Areas: rotting bearer connections, cracks in the foundation walls, improperly installed termite barriers, concrete slabs that are cracked and inappropriate tie-downs. 6) General: The exterior and interior of the roof, any outbuildings and the garage. Sometimes the swimming pool is also included – depending on the company concerned. 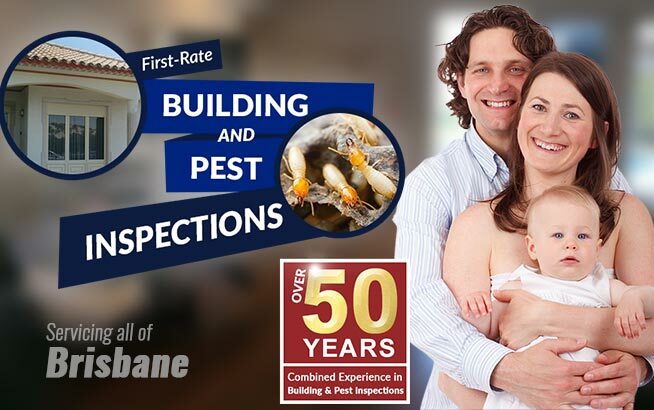 A pest inspection is just as thorough and many potential home buyers have both inspections conducted at the same time in order to save time and money. The primary purpose of a pest inspection is to look for insects that can cause damage to the structure of the home, such as wood-borers and termites. 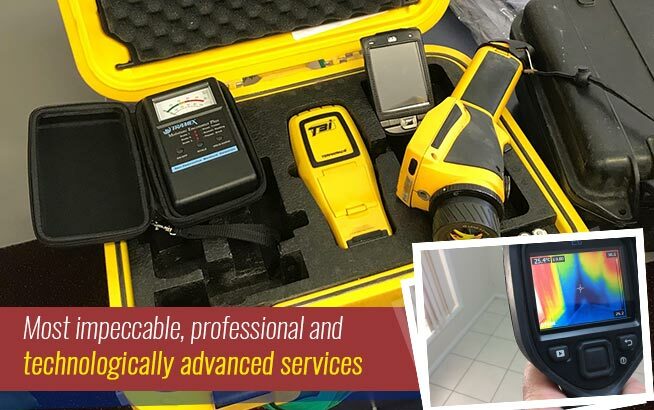 Inspectors use a combination of experience and technology to find out whether or not these pests are a problem in your home and to locate them if they are on your premises. They will give advice on the treatment options going forward. They will also advise on areas that could create problems in future or allow for the admittance of pests to your home.